Fall won’t be as perfect as it can be without its seasonal fruits! Some of these include figs, apples, pomegranates, pears, pumpkins, persimmons, and grapes. They may be available all year round, but they are at their best this fall! Whether you get it from the grocery store or your local market during the peak season, it’s important to know how to spot and pick the best and freshest produce. 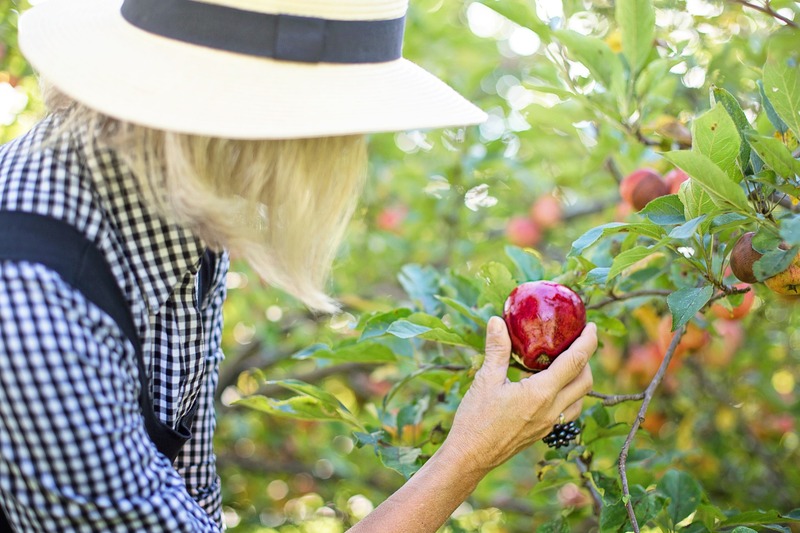 Here is our fall fruit-picking guide to help you choose those perfectly luscious fruits! Make use of your senses to pick a good fruit. The smell, touch, and look of the fruit are necessary to tell whether that fruit is ripe and delicious or sour, bland or unripe. Check the fruit’s stem, if it has one. Did you know that the fruit’s stem is considered as its natural clock on when the fruit was picked? That ripe fruit is a winner if it has a green stem. If it has a green stem but it’s very hard, more likely it has been picked early and may become grainy when it ripens. Do not buy a fruit that has a wrinkled and dry stem as this shows that it has been picked a long time ago. It lacks the texture and flavor of a fresh one. You have found a good fruit if it’s heavy for its size. If you find any mold on the fruit, do not take it. Fruits that have molds may also have invisible bacteria growing along with the molds. Most molds are harmless, but some are dangerous and contain mycotoxins. Look for spots and bruises. Those marks would show that the fruit has been roughly handled and damaged. Check if the fruit’s color is what it is supposed to be. For example, choose deep orange-colored or red persimmons, not the green ones. Some fruits have their own “ripe” scent – usually strong, pleasant, and sweet. Some fruits have a sour odor, indicating that it is starting to spoil. Firm fruits like apples should feel firm but some with soft skin should feel a little tender. Test it carefully to avoid damage. Choose a fruit placed in an open storage box or in a bin rather than in bulk boxes or bags. 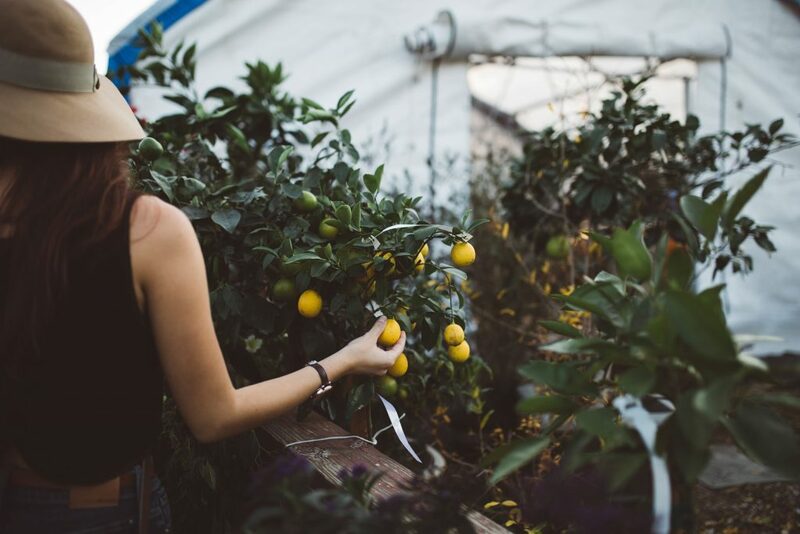 As you get to know how to pick the right fruits based on this fall fruit-picking guide, it’s also a good idea to pick the best charity where you can donate your old and unwanted vehicles for a worthy cause. You can never go wrong with us at Goodwill Car Donations. For more than a century, we have been working to improve the living conditions and enhance the dignity of disabled and other disadvantaged individuals together with their families all over the United States. We dismantle barriers to opportunity and help underprivileged people reach their full potential. We do this by equipping them with the right set of skills and knowledge so they can qualify for decent jobs that can take care of their needs and those of their family. The services we render both to our beneficiaries and donors have passed the test of time. To know more about Goodwill Car Donations, our quick, efficient, and convenient car donation process, the top tax deduction and other great rewards you’ll get for your charitable contribution, the types of vehicles you can donate, and a few other important details, check out our FAQ and About Us pages. If you have questions on your mind, we’ll gladly answer them when you give us a call at our toll-free 24/7 hotline 866-233-8586 or contact us online. You can make your car donation by calling us directly or by filling out our online donation form, which you can find on the right side of this page and all other pages of our website. As you go over once again at the fall fruit-picking guide we have here, think of the disadvantaged people living in your community and the hard life they’re living in. Call us at 866-233-8586 and donate a car to transform their lives just in time before the holidays.